Since we now know that the Dart only used MAP to monitor, I can now say that this is not an air Flow code as you are perceiving it to be. 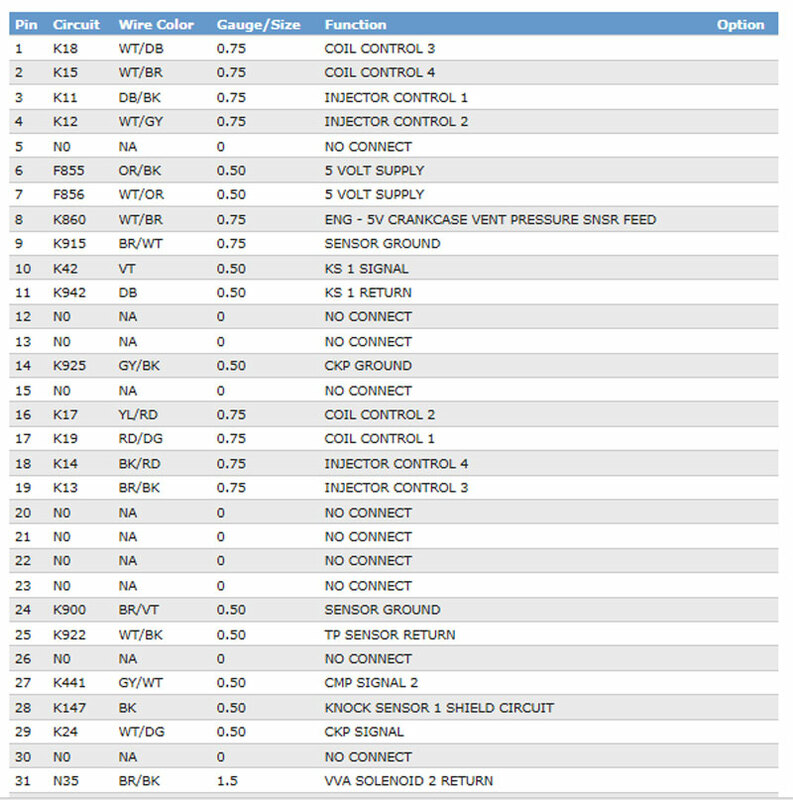 The code you are seeing is basically telling you that you either have a massive Vacuum leak, Faulty sensors on your TB, and/or faulty MAP sensor or sensor wiring. I didn't say there was a maf sensor... but that's cool. I didn't literally install and swap out 3 different brand new bored throttle bodies and get the exact same problem every single time. I don't know why it works the way it does, but there is obviously some difference between the 13 and 15 ECUs to cause this issue when swapping to a larger throttle body, and not that much larger at that. Dude, you Really need to try and remember what you post. Your level of misinformation is astounding, and that's why I Remember Who posts What! "Now you are right to a certain extent here... cause the 2015 and newer models have both a MAP AND MAF sensors on them... 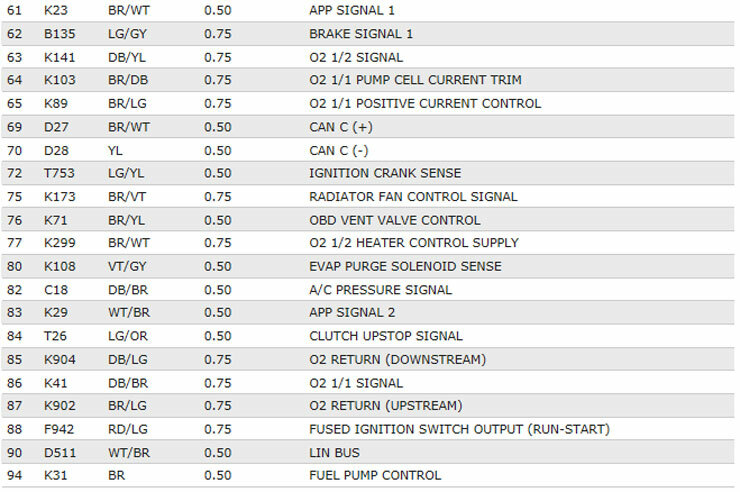 I know that because I had issues with my MAF sensor when I built my intake... And I agree that @ 160hp and 185TQ that the 1.4T does make decent power... but that is all done by the multiair system... Which was designed with both economy and performance in mind. They state in their explanation video that the multiair system was designed to get the best HP & TQ ratings while using the smallest amount of fuel. I know that since you are working on a 2013 it is a different story, but what I have found is that you really cant stray too far away from factory parameters with this car as it gets really upset and will throw CELs for pretty much everything it doesnt like. UNLESS you are running a tuner... but if that be the case then you WILL see gains from the ported TB because the tune will be (hopefully) written for it. So it was indeed You who told me that the 2015 Darts had MAF sensors, which I found hard to believe, but hey, I had no proof otherwise so I let it slide. Just Glad it finally got straightened up and one less piece of misinformation out there! There is a MAF sensor on my dart... and ill show you. 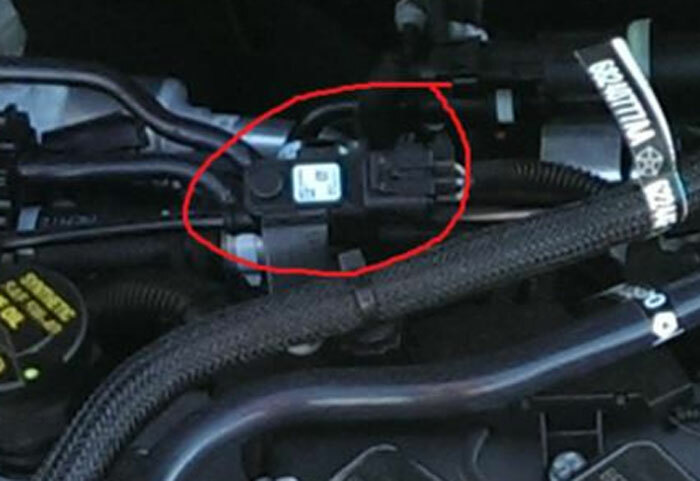 If you see the picture below you should look at the red circle and it shows (on my engine) a new sensor that is connected to the hose from the PCV to the intake. That sensor is NOT present on any 2013 dart engine. 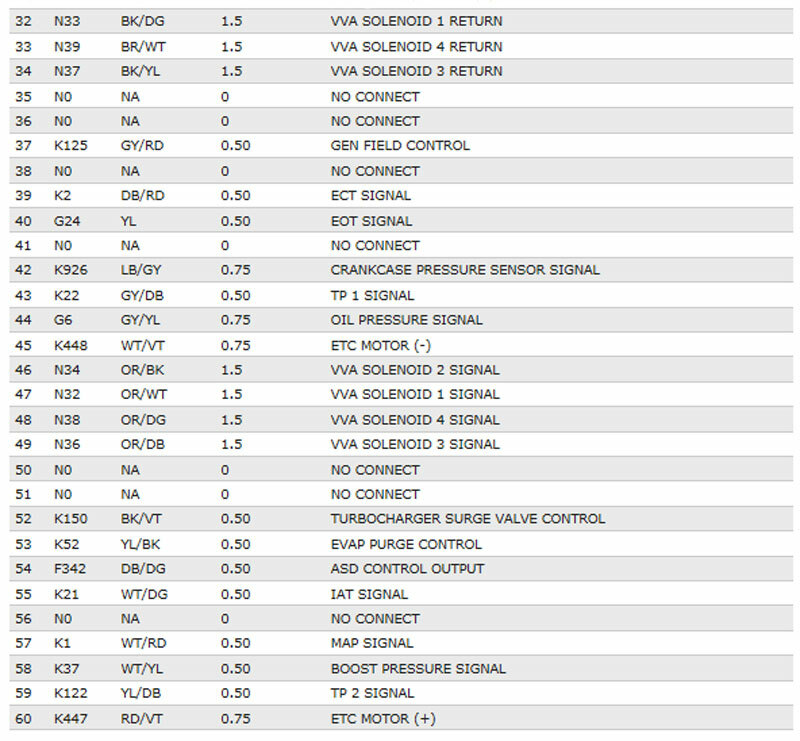 If @alpinegreenneon wants to try and look up what that sensor is via the FSM then he can let you know what it is. As for not remembering what I posted from almost a year ago... my bad, I forgot... but yes we all remember what everyone else posts I guess what we find ourselves skeptical about what they are saying. 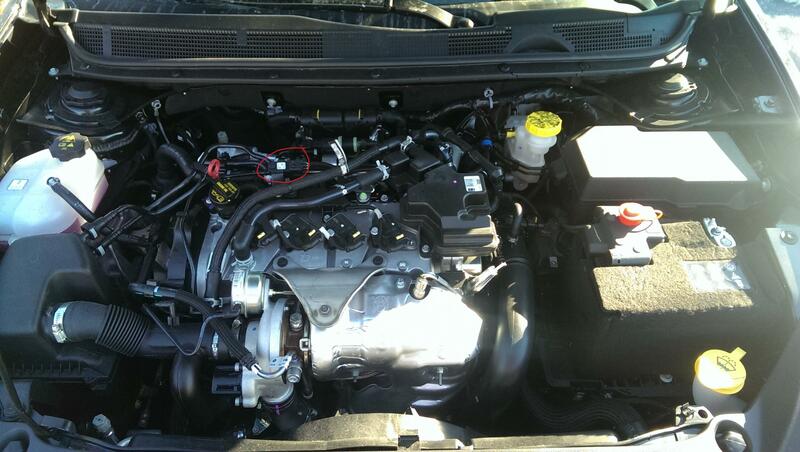 Speaking of, hows that 300+hp big turbo build coming? or did you give up on it? There is a post here that shows you sold your dart to someone else here? Last edited by Exitus04; 02-13-2019 at 02:27 PM. 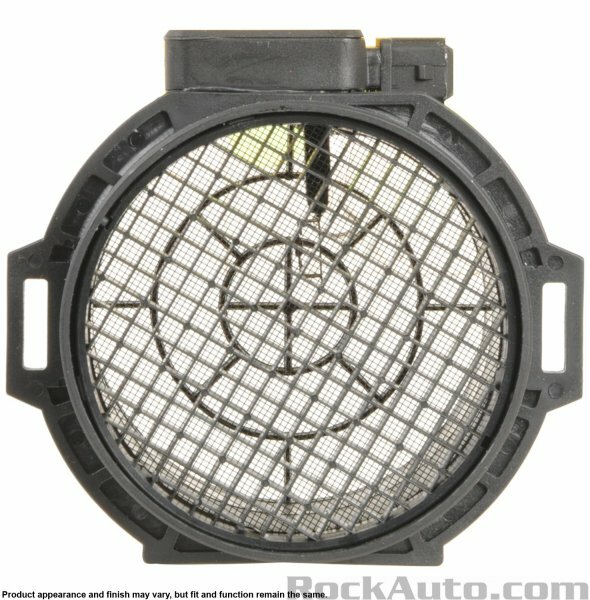 Here is a schematic from TechAuthority.com of the 1.4 intake air. I see no MAF sensor. 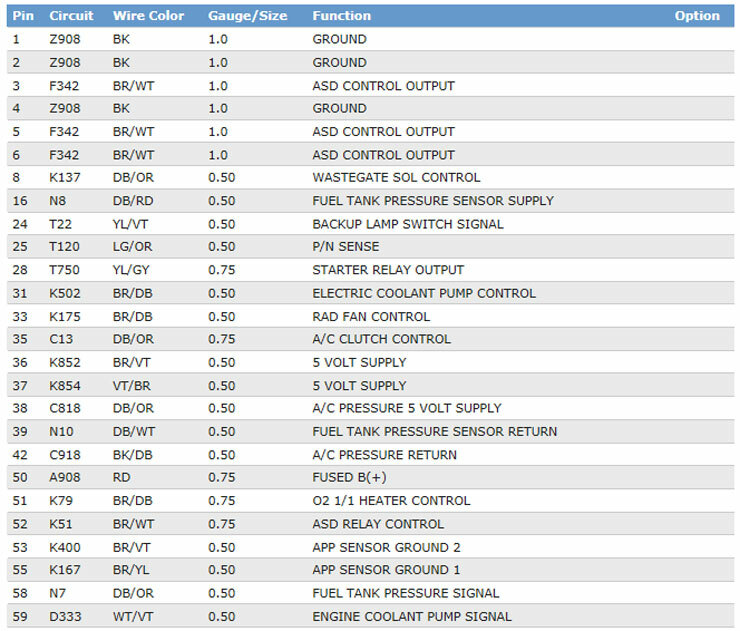 For comparison of wire colors, here is the evap schematic. 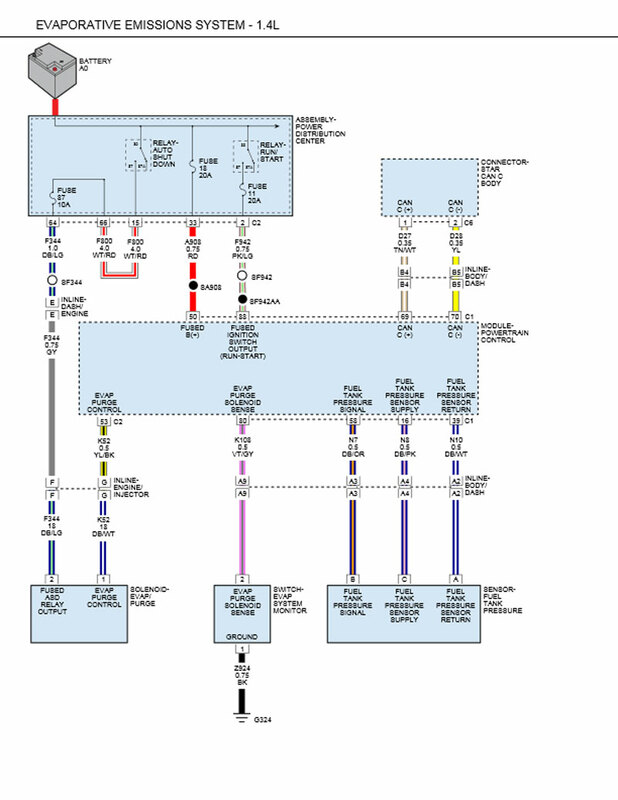 And last but not least, the PCM pinout. If there is a MAF I do not see it. I dont know what that is but MAF sensors are usually the size of your intake ducting and just where alpine stated...between the airbox and the TB. I will do what i can about getting a closer picture to see if there is a part# on there or see the colored wires... All I know is when I disconnected that sensor it threw CEL P04DB something about the airflow for the crankcase vent system... I dont remember exactly. But even still... 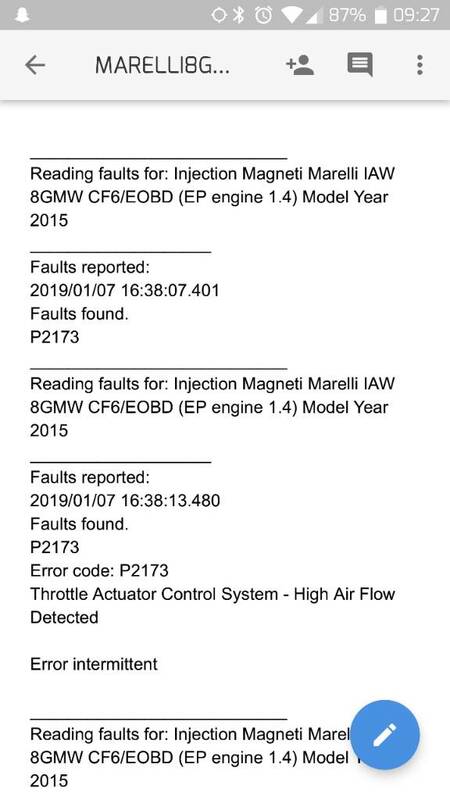 IF the 15s don't have a MAF sensor, that still doesnt explain how the bored throttle body caused the CEL P2173... there would have to be some sort of airflow sensor to read the added +7% airflow that the bored throttle body allows. That being said maybe the throttle bodies have a sensor in them as well? The only other thing I could think of is that when speaking with Modern they did tell me that certain times they had issues with their bored throttle bodies flapper getting stuck when the car hit operating temp. But after testing 3 different BRAND NEW bored throttle bodies I would think that a "bad batch" situation would be eliminated as they hand build these throttle bodies. Again, be more Careful what you post. Assuming some random sensor is a MAF sensor and then spreading misinformation helps No one. Also, getting upset because someone corrected you multiple times doesn't help either. As for selling Darts, I've built and sold 1/2 doz now, but they are all 2.4/Auto with one odd ball 2.0/Auto because I know the 1.4l Needs the 6spd manual and even then, Most don't know how to drive a small displacement turbocharger mtr in a 3000+lb car. If you found a thread (I wasn't aware) did you take the time to read if it was a 1.4l turbo? The only reason that I am upset is because you came into my thread, which I have put months of work into testing and basically said "NOPE, you're dumb... There is NO way that it can be what you are saying" When like I said, i tested 3 different brand new bored throttle bodies and all 3 of them caused the same CEL. As for the other member who said they bought a dart off you, they did not specify what it was so I was just honestly asking. We have all been waiting to see you do this turbo modification. Now, I KNOW for a fact that this engine can make up to 430+whp there are Punto Evo 1.4t built in Greece that are making this power right now... BUT these are EXTREMELY modified. I talking full internal replacements, camshafts, bigger turbo, injectors, exhaust manifolds... etc and the one big thing that you said that you dont need... a tune. Came here for TB info... Ended up trading the dart for a Huffy BMX with some sweet pegs on the back.